Founded in 1958 by Ghana’s government, Ghana Airways survived for a significant amount of time before officially ceasing operations after nearly a half century. 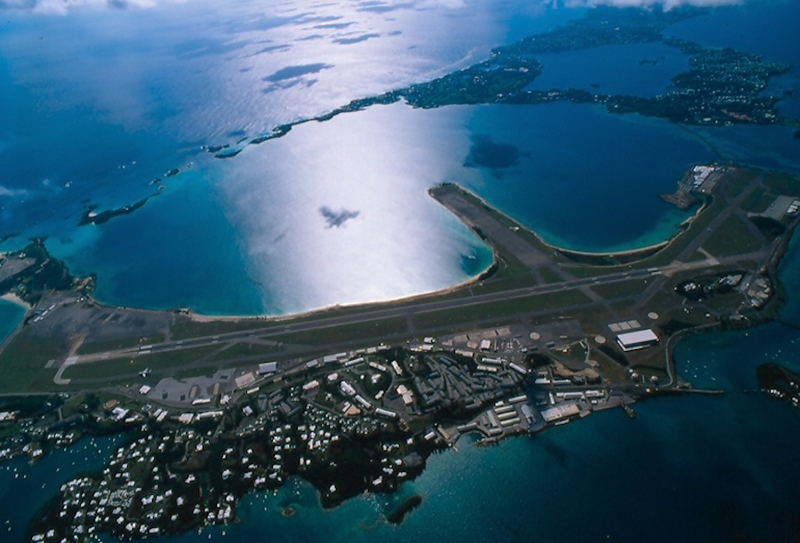 Initially, the government held a 60% stake in the company, with BOAC holding the remaining 40%. Ghana Airways and BOAC agreed to a seven year deal, which would eventually allow the airline’s employees to take full management of the airline. Prior to the formation of Ghana Airways, BOAC and West African Airways Corporation, or WAAC, organized international flights from the country through pool services between West Africa and London. In July 1958, using a Boeing 377 Stratocruiser from BOAC, the new airline joined the pool services. However, it was not until October 1 of that same year when the relationship with West African Airways Corporation ended that the company finally began operating various domestic and international routes previously operated by WAAC. Then, in December, Ghana Airways received their first aircraft, a de Havilland Heron, a significant milestone being the first aircraft to be registered in Ghana since the nation’s independence. Over the next several years, the airline flew numerous aircraft types, including the DC-3, Bristol Britannia 102s, Vickers Viscounts, and Ilyushin II-18s. 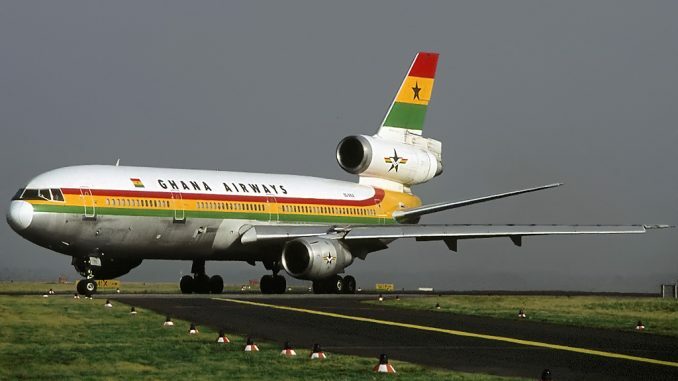 In later years, Ghana Airways also flew DC-9s, DC-10s, MD-11s, DC-8s, an A320, and an A330. 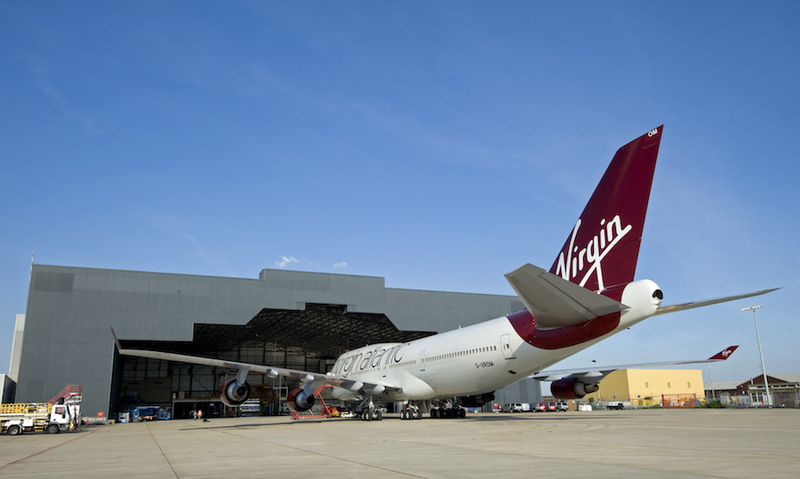 Throughout the course of their history, strategic partnerships played a vital role in the airline’s success. 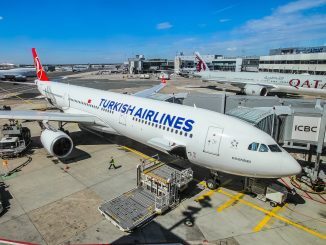 These partnerships included a pool agreement with Nigeria Airways, an aircraft lease from KLM, a lease agreement with Swissair, a pool agreement with Alitalia, and a cooperation agreement with South African Airways. Though BOAC played an important role in the airline’s beginning, the relationship eventually burned out. 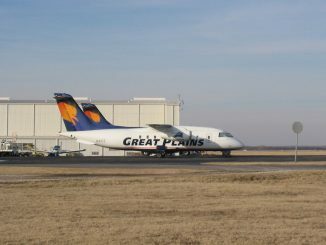 In the 1990s and early 2000s, Ghana Airways added countless new routes, including service to JFK in New York and Baltimore. 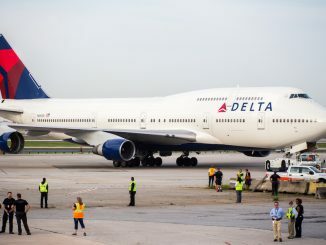 However, trying times came upon the airline in 2002 when a British creditor seized one of Ghana’s DC-10s at Heathrow Airport to recoup millions in unpaid debts. 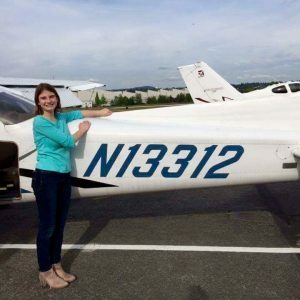 Though the creditor returned the aircraft after $1 million was repaid, it was apparent that the airline would need a foreign partnership in order to keep flying. Ghana’s government established an agreement with Nationwide Airlines, a South African airline, that allowed them to take full control of management of the airline. However, in February 2003, the deal was withdrawn. The next year, all Ghana Airways flights in and out of the US were banned by the FAA on grounds of safety concerns. In response, the Ghanaian government took full control of the airline. Following failed negotiations with Ethiopian Airlines in 2005, the airline eventually met its end and was fully liquidated.